Announcing the NEW Luminar 3 with Libraries – Preorder NOW! 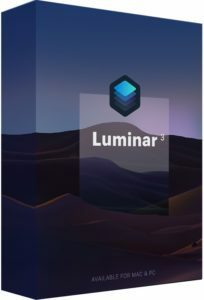 The long-awaited Luminar Library is almost here! 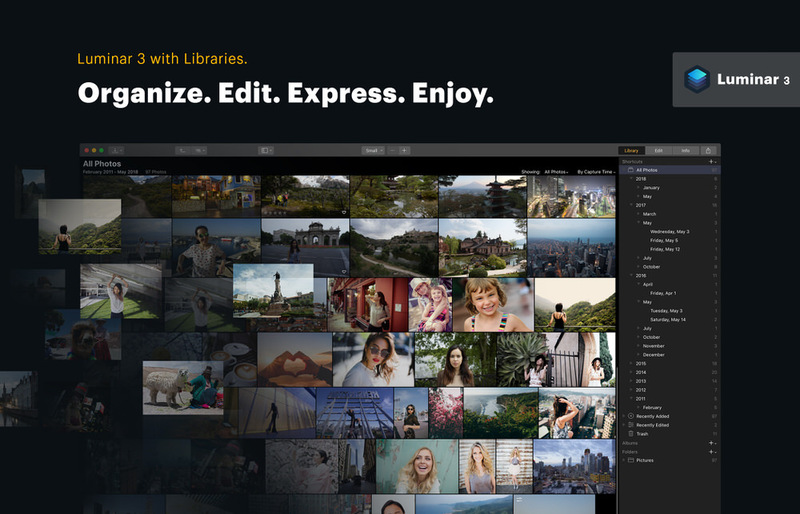 For the past year the developers at Skylum have been working tirelessly to build a new, innovative system for storing and organizing photos. Their goal was to re-imagine the photo library – not recreate it – and that is what they’ve done in Luminar 3. If you’re looking for an image management and processing solution that is fast and streamlined – then Luminar 3 could be perfect for you! Skylum also has several other great features planned for release in the coming year. You can get more info on the Luminar Roadmap. If you already own Luminar 2018, then Luminar 3 is a FREE UPGRADE! You’ll be able to download it from your Skylum account starting December 18, 2018. New users $59 $49 with promo code ANGANDRIEUX. Current users of Luminar 2017 can upgrade for $49 $39 with promo code ANGANDRIEUX. 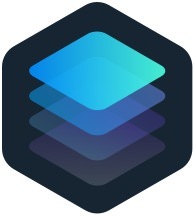 Owners of other Skylum apps (Aurora HDR 2016-2019, Photolemur, Creative Kit, Noiseless, Intensify, Tonality, FX Photo Studio, Focus, Snapheal, and Filters for Photos) $49 $39 with promo code ANGANDRIEUX. Preorder pricing is available through December 19, 2018. If you have questions about Luminar, or any other Skylum app, please let me know in the comments below or contact me directly. 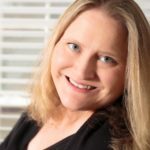 I’m always happy to help!